Gezira Garden Hotel 3* consists of 30 air conditioned double rooms, Cable TV, , Swimming Pool, restaurant, a lake front terrace, a lovely roof garden with a fabulous view of the Nile and Luxor. 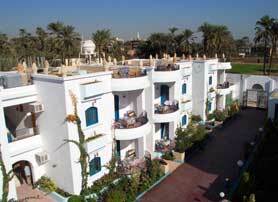 Our hotel is located the village of Geziret-el-Beirat in luxor west bank., on an old branch of the Nile. 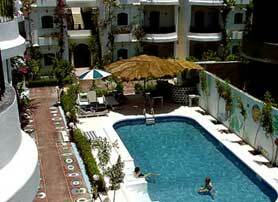 You will be able to easily access the sights of Luxor and experience life in a teaditional Egyptian village. Gezira Gardens restaurant, bar and roof garden. After a busy day, you can enjoy a traditional Egyptian dinner or international dishes and savor a fine bottle of Egyptian wine. You are welcome to Gezira's restarant roof terrace. The distance from Gezira Gardens to the Nile is about a three minute walk. Free shuttle boat service to Luxor is available from the Nile's bank. 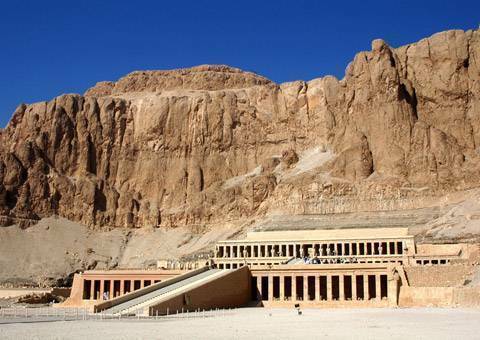 Shuttles depart to and from Luxor approx. every hour.